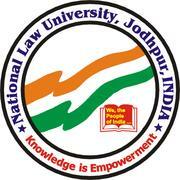 The NLUJ Law Review, a flagship journal of National Law University Jodhpur is currently accepting submissions for its second issue. 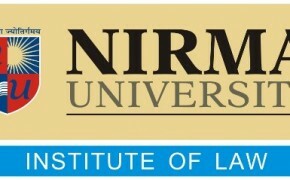 Institute of Law, Nirma University is organizing a National Conference on the theme, “Vision 2020: Future of Law and Legal Transformation” on 24th and 25th January, 2013. 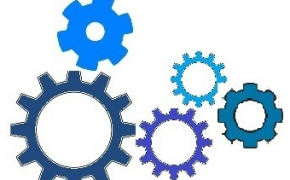 The NLIU Journal of Intellectual Property Law is currently accepting submissions for its second issue to be published in 2013. 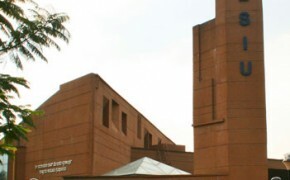 The National Law School of India Review, the flagship journal of NLSIU is organizing the second NLSIR Public Law Symposium on December 22, 2012. 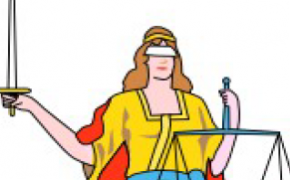 The Journal of Academy of Juridical Sciences ‘JAJS’ [ISSN: 2278-456] is currently accepting submissions for its latest edition. School of Law, Christ University, Bangalore is organizing a national conference on the topic – ‘Constitution and Marginalized Sectors: Challenges in the Twenty First Century’ on 8th and 9th March 2013. 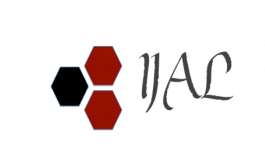 Jindal Global Law School [JGLS] is organizing a National Student Research Colloquium on Contemporary Challenges of Law in India from 21 to 23 March, 2013. 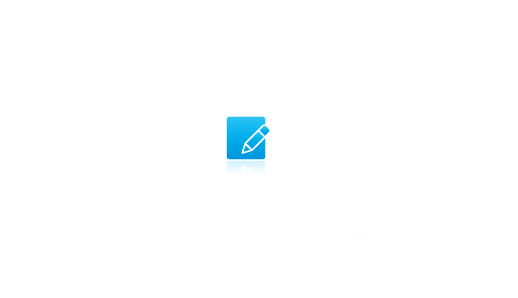 The Student’s Union, Campus Law Centre, Faculty of Law, University of Delhi is currently accepting submissions for its inaugural issue of CLC Student Law Review. 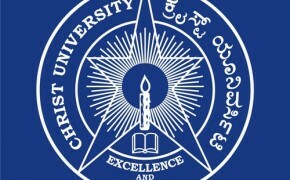 The Bishop Cotton Women’s Christian Law College, Bengaluru is organizing ‘Prudentia Conscientia Ingenium Occursus 2013′ from 8th to 10th February, 2013. 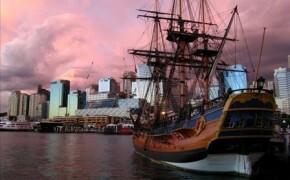 Gujarat National Law University [GNLU] is organizing the ‘Global Maritime Annual Conference’ [GMAC 2013] on 9 & 10 January, 2013. 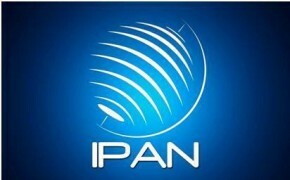 The Indian Journal of Arbitration Law, Centre for Advanced Research and Training in Arbitration Law, NLU Jodhpur is currently accepting submissions for Volume II: Issue 1.
International Policy Analysis Network [IPAN] has initiated an ‘Annual Working Paper Series’ in association with School of Agriculture Law and Economics [SALE], Rajiv Gandhi National University of Law, Patiala. 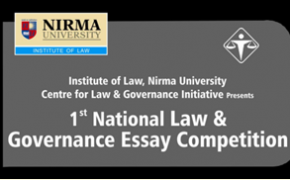 The Centre of Law and Governance at Institute of Law, Nirma University [ILNU] is organizing its first National Law and Governance Essay Competition. 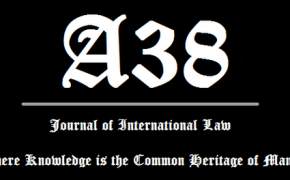 The A38 Journal of International Law [ISSN 2277-9361] is currently accepting submissions for Volume I, Issue 4 of the journal to be published in January 2013. 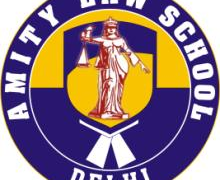 Amity Law School Delhi is organizing an essay competition on ‘Socio Legal Issues’. 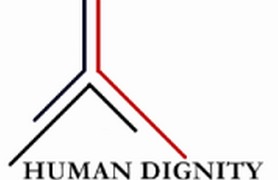 Human Dignity International is organizing Escrito ’12 – First Prof. (Dr.) SRS Bedi Memorial Essay Writing Competition on Public International Law.